A District 30 legislative crackerbarrel is set for Saturday, Feb. 2 from 9 a.m. to 11 a.m. at Meade County Erskine Office Building at 1300 Sherman St. in Sturgis. 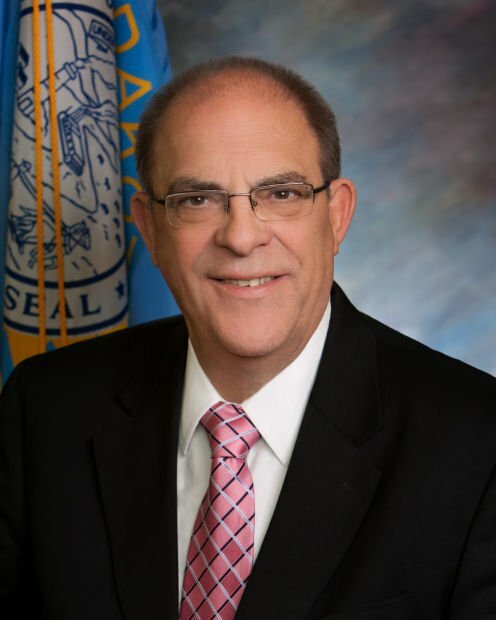 State Senator Gary Cammack of Union Center and state representatives Kirk Chaffee of Sturgis and Thomas Brunner of Nisland will discuss issues and answer questions regarding the 2019 legislative session in Pierre. Refreshments will be served. The event is free and open to the public. 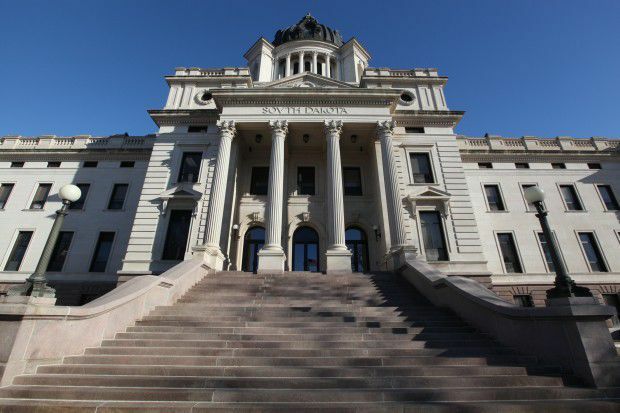 The first of two District 31 legislative crackerbarrels is set for Saturday, Feb. 2 at 9 a.m. at the Joy Center at Black Hills State University in Spearfish. Dist. 31 representatives Timothy Johns and Dayle Hammock, and Sen. Bob Ewing will give updates on the current legislative session and answer questions. A second crackerbarrel is scheduled for Saturday, March 2, at 9 a.m. at the Deadwood Visitor Center. The Spearfish Area Chamber of Commerce's 100th Annual Awards & Banquet is set for Feb. 12 from 5:30 p.m. to 8 p.m. at the Holiday Inn Convention Center in Spearfish. The deadline to purchase tickets in Monday, Feb. 4. Ticket prices are $40 per guest and $320 for a table, seating for eight. Belle Fourche Parents Who Care is holding a Prom Dress Consignment and Sale to benefit local students. The organization is looking for formal and prom dresses to supply students with an affordable option for prom and other events. There are dresses to suit every student on a budget, in every shape, size and style. This event offers students the opportunity to find the perfect dress for any occasion without breaking the bank. Remaining consignment dates and times are from 9 a.m. to 1 p.m. Saturday Feb. 2, and from 5 p.m. to 7 p.m. Wednesday Feb. 9. Dresses will be sold at Cowboys Too!, 506 State St. in downtown Belle Fourche. Sale dates are Friday, Feb. 8 and Feb. 15 from 4 p.m. to 8 p.m., Saturday, Feb. 9 and Feb. 16 from 9 a.m. to 3 p.m., and Sunday Feb. 10 and Feb. 17 from 12 p.m. to 3 p.m.
For more information or to consign dresses, call Wendy at 605-210-0453 or Lisa at 605-680-1791.